Looking for stylish Key Chain for your Honda Activa 3G or other models? You’ve come to very right place. This article recommends 5 trendy and unique keychains which you can buy online from trusted stores. Not only Activa owners, even key chain enthusiast can explore this short yet new online keychain collection. So many people do purchase it as per their own choice, while so many get it as a small gift. A keychain helps to easily & quickly reach to the key of house, vehicle or other important locks. Plenty of people do not care about key chains, they adjust whatever kind key chain they have just to fit with a key to easily carry and reach to, while millions of people in India and in many other countries select their car, bike, or vehicle’s keychain smartly to reveal something about their lifestyle, likings, or, passion. If you are among these keychain lovers and also an Activa owner, then you can get some awesome deals here. 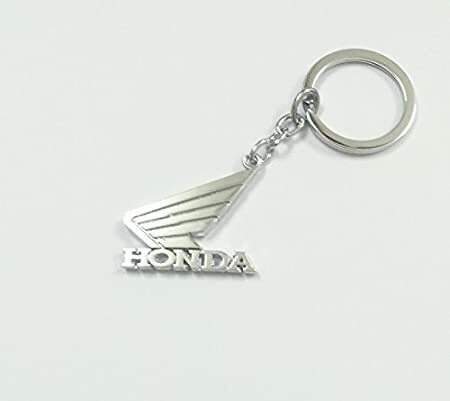 It is a very simple yet unique looking key chain which you can use for your Honda Activa or Honda Bike. This imported keychain is very light in weight and offers impressive looks. 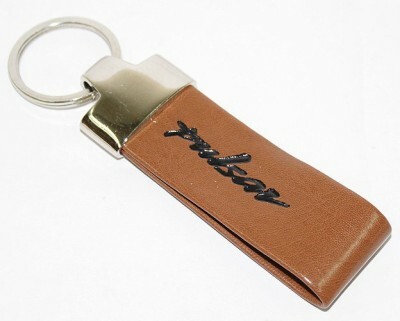 It contains good quality leather, Honda’s logo and spell. On the whole, it is a simple and affordable Activa compatible key-chain for men and women. Plenty of people keep God’s photo in their pocket, in their car, blah, blah…If you want a God in your key chain then this Ganesha metal keychain is just perfect for you. Keep the Ganesha always with you and take wherever you go with your Activa. This imported key-chain is flexible enough and easy enough to store in pocket. Its silver solid metal offers attractive shine. One can buy it for own use or for gifting. Go for it, yeah, it’s not expensive one! This brand new key chain is just perfect for every Honda two wheeler. 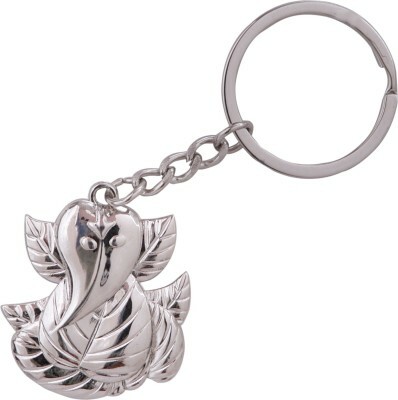 This imported keychain comes with Metallic colour and holds just 18g weight. It contains a ring, small chain, Honda’s logo and spell. Chrome plated steel material gives a good look to this key-chain. It doesn’t matter, whether you have Jaguar car or not, but now you can keep Jaguar keychain. If you don’t want to go for typical Honda Activa keychain, then you should try this imported Jaguar keychain which is also strong & durable. 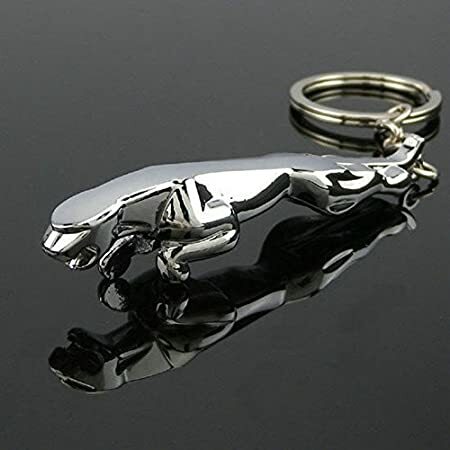 This stylish Jaguar shaped keychain fits very easily in your pocket plus its attractive design catches the eyes. This chrome plated key ring is very affordable, so don’t think twice, get the deal and let the Jaguar ride on your Activa 3G or other model. Reveal your sport liking with this awesome keychain. A small tennis racket is here to keep in your pocket as well as carry wherever you go with your Activa 3G. 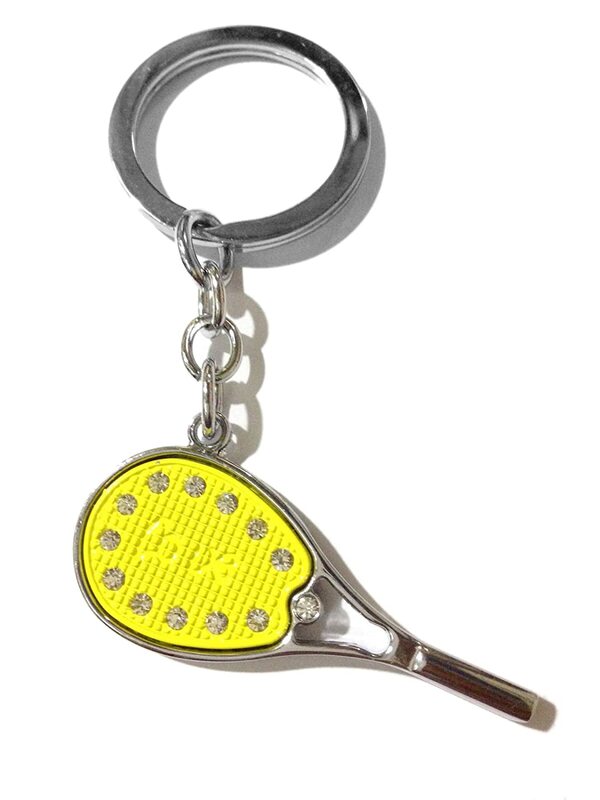 This tennis racket shaped keychain holds Yellow Colour Diamonds and its material is Zinc Alloy Metal. This lightweight key-chain’s keyring is beautifully crafted. Men, girls, boys and women who like tennis or sports can buy this keychain for their Activa. Above keychains are good companion for Honda Activa 3G and offer classy look. It’s time to choose something unique for your Activa 3G, key holder, key stand or key hanger.